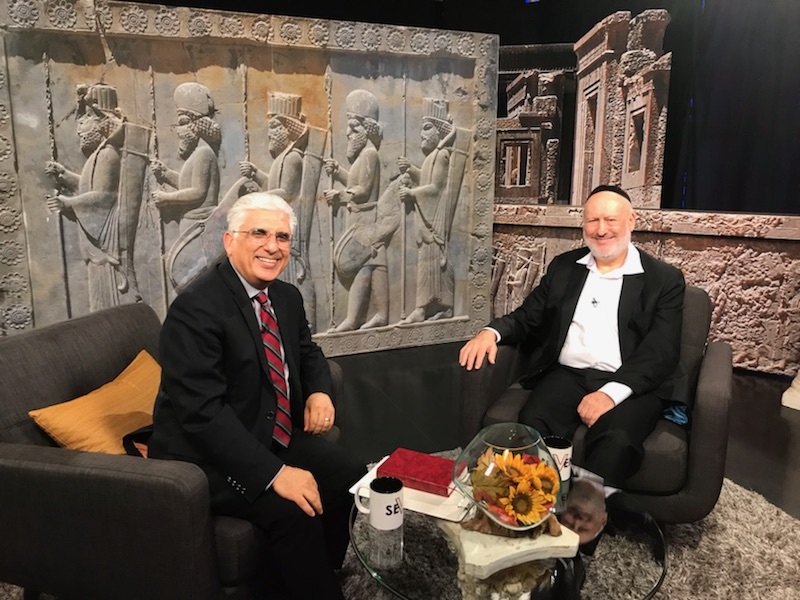 You may not have heard, but on Friday, September 14, 2018, Rabbi Daniel Lapin appeared on television throughout Iran. This is the simple yes/no question that Rabbi Daniel Lapin has become famous for asking to large audiences. 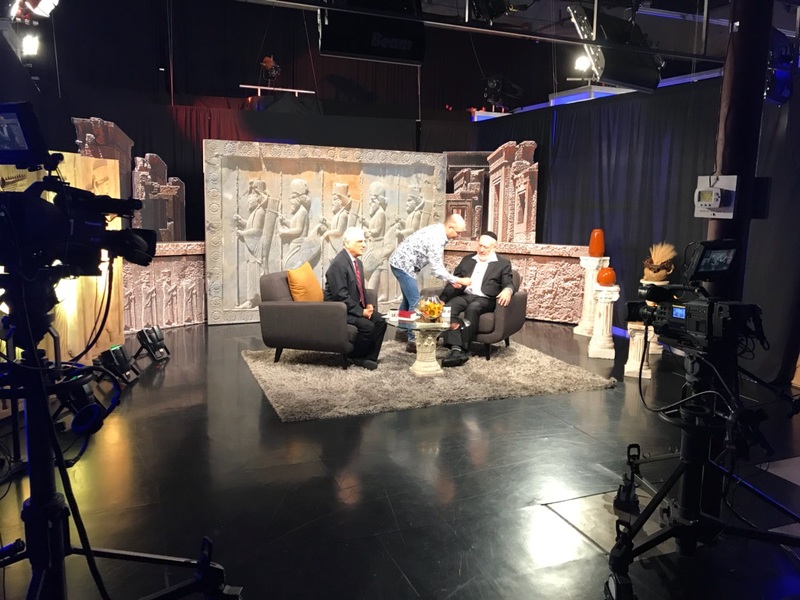 As a result, he was invited to tape three shows with Iran Alive Ministries under the direction of Dr. Hormoz Shariat. Iran Alive Ministries beams full time Christian programming to an estimated 2 million Christians in Iran as well as to a large secularized Muslim audience that is actively seeking a religious alternative to Islam.